MINELLA ROCCO is set to make his long-awaited return to action in the Cotswold Chase at Cheltenham on Saturday. Runner-up to Sizing John in the 2017 Cheltenham Gold Cup, the Jonjo O’Neill-trained nine-year-old has not been seen in competitive action since suffering a final-fence fall in the Irish Gold Cup at Leopardstown last February. 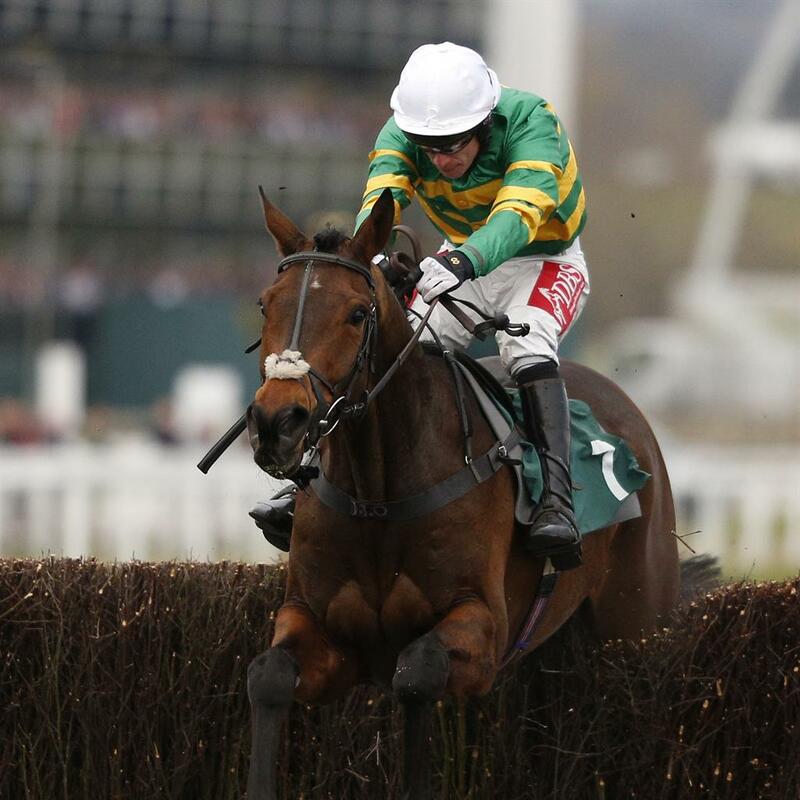 Minella Rocco also holds an entry in this weekend’s Sky Bet Chase at Doncaster, but is set to head to Prestbury Park. Frank Berry, racing manager to owner JP McManus, said: ‘Minella Rocco is in good form and the intention is to run in the Cotswold Chase. I would think the ground is going to be too quick for him at Doncaster. Hopefully, we will be able to get him out at Cheltenham. ‘He has been ready to roll for a few weeks there now but we have not been able to run him because of the ground. Minella Rocco could face seven rivals at the weekend, including Colin Tizzard’s Welsh Grand National hero Elegant Escape. Paul Nicholls’ Frodon is the highest-rated runner among the entries, on a lofty mark of 169, and his connections are also harbouring Gold Cup ambitions. Nicholls could also run Black Corton, while champion trainer Nicky Henderson has two possibles in Terrefort and Valtor. Harry Fry’s American and the Richard Hobson-trained Allysson Monterg complete the list. 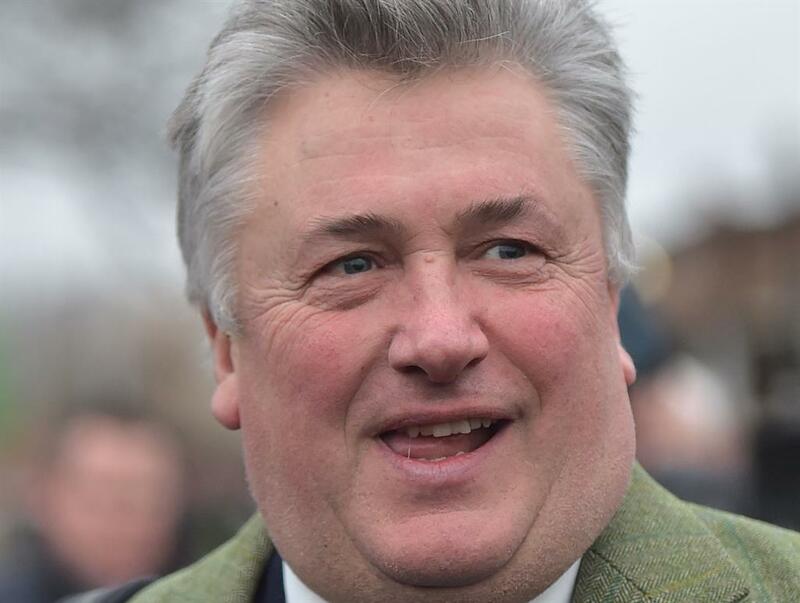 ■ PAUL NICHOLLS is planning a twin assault at the Sky Bet Chase at Doncaster on Saturday. 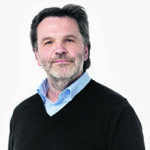 The trainer (pictured) has saddled two previous winners of the prestigious handicap — with Colourful Life scoring in 2005 and Big Fella Thanks triumphing in 2009. Nicholls will saddle last year’s runner-up Warriors Tale, who was beaten just a head by the Sue Smith-trained Wakanda, and either Art Mauresque or Favorito Buck’s. ■ TODAY’S meeting at Catterick is subject to a precautionary inspection at 8am due to the threat of frost. The North Yorkshire circuit is due to stage a six-race card, with racing set to get under way at 1.20pm. However, temperatures were forecast to dip to minus 3C last night and course officials have decided to call a morning check. ■ DAN SKELTON is leaning towards letting Grade Two scorer Roksana take on dual Champion Hurdle winner Buveur D’Air on her return in next month’s Contenders Hurdle at Sandown.